Rendezvous. Aztek. G6. 3.4l. 3.5l. 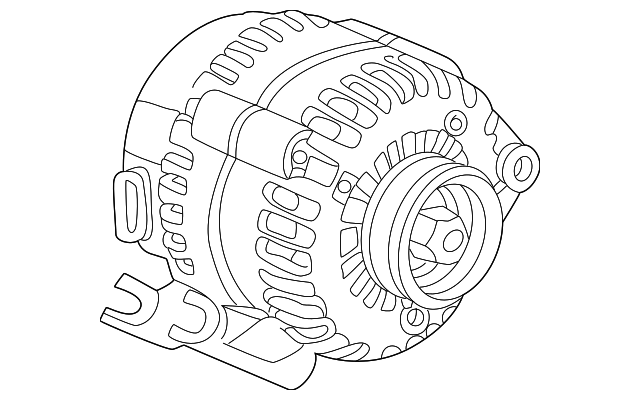 Notes: General Motors Services The Alternator As A Remanufactured Unit Only. General Motors Does Not Service Components Seperately.